What explains the gulf in leadership styles between performing and non-performing governors? A career in civil service. At least this is what one gleans when juxtaposing several counties in the country. The majority of county bosses who have done stints in government as civil servants and technocrats seem to have better leveraged their expertise to better manage their affairs. Professor Kivutha Kibwana and Wycliffe Oparanya of Makueni and Kakamega respectively suffice as examples of prudent management. 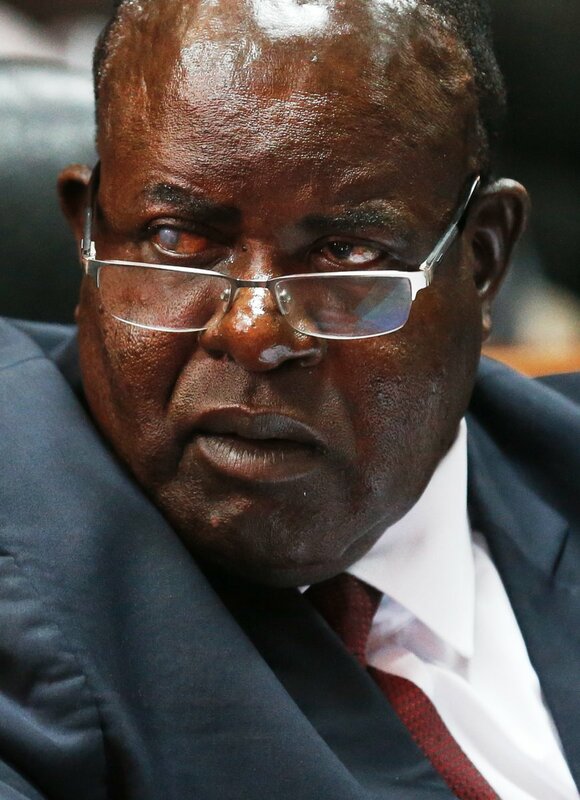 Others, like Homabay’s Cyprian Awiti and John Nyagarama of Nyamira, are – by design or default – just clueless. Those who are doing badly do not seem to be only clueless, but they have attempted wobbly strategy at best. 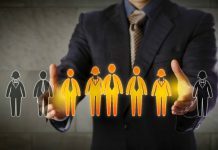 Many have failed because they are unable to get right the basic task of identifying the economic niches of their counties – the result of which is to try and achieve everything at the same time, with disastrous results. In particular, they seem obsessed with a craze for “mega infrastructural projects”, which they cannot hope to deliver if they had a lifetime. 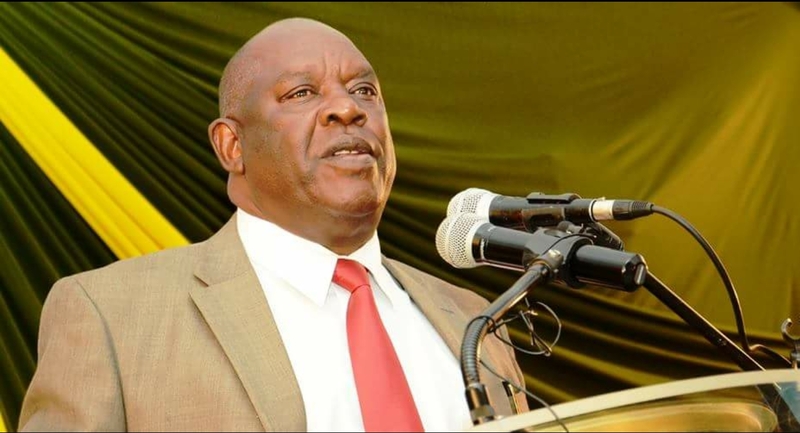 “In my three decades working in national government, I have never witnessed grand theft, corruption and plunder of resources like we are witnessing at county level,” notes former Regional Development PS Engineer Carey Orege. Dr Obuya Bagaka, a Senior Principal Lecturer and Head of Research, Consultancy and Graduate Studies at the Kenya School of Government (KSG), is of the opinion that the wastage we have witnessed is largely attributable to sycophancy and an ineffective accountability structure. 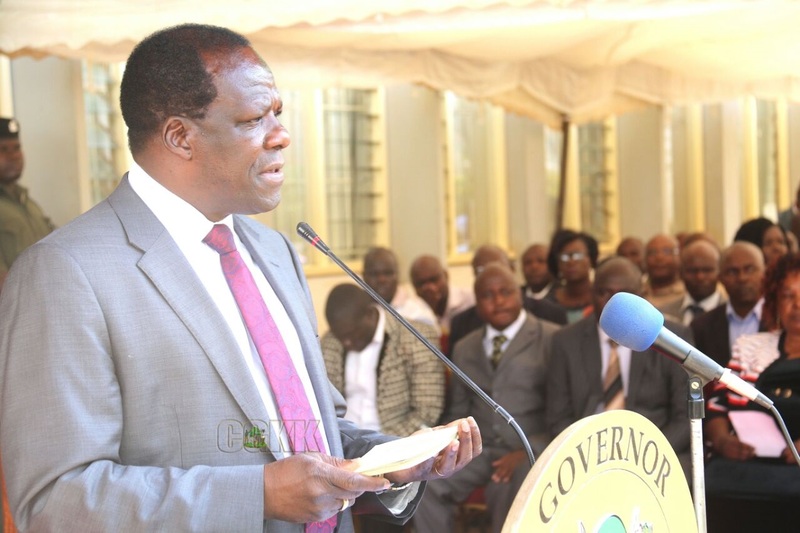 Governors keep yes-men who sing their raises as they misappropriate county funds, who cannot muster the guts to ask tough questions where the occasion so demands. “Many of the so-called non performers lack a genuine desire to transform lives… to them, political office presents a chance for self-aggrandisement for political survival – through bribing to retain favours, or using their power to get their way. Because political parties are funded by members, it is these top honchos who keep these the parties afloat, and who hold them hostage during party primaries. 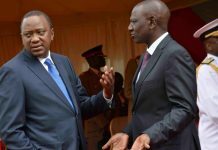 The sprouting of palatial homes and purchase of top of the range fuel guzzlers despite prevailing harsh economic climate in the counties is a bitter paradox. Members of the county assemblies hold governors hostage as they seek leverage to steal, extort and blackmail – often in the name of travelling to benchmark. 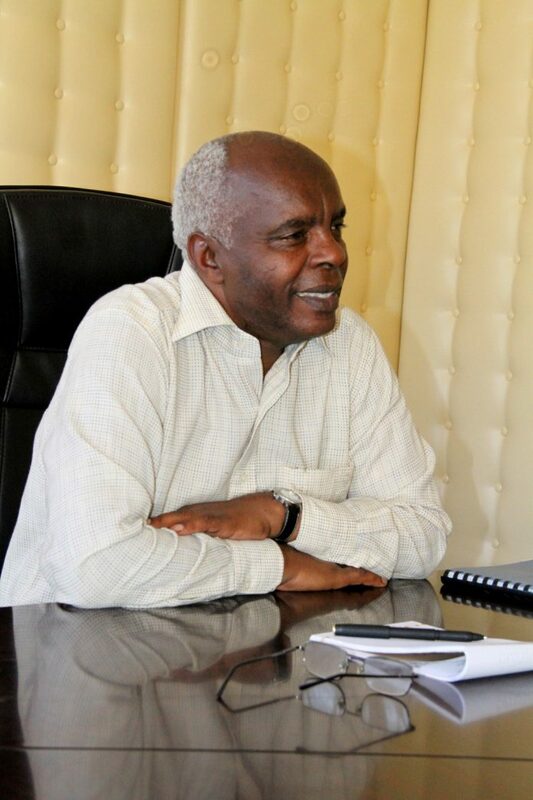 To use an often-cited example, Kibwana has used Sh140 million over the course of four years to set up the 120 bed capacity Mother and Child Hospital in Makueni, where his county also offers aqua birth services to pregnant women. By understanding and prioritising the needs of his people, childbirth mortality rates have been significantly reduced. This is in stark contrast to enduring sad tales from the Homa Bay Referral Hospital where basic medicine is unavailable and the morgue is dysfunctional. It is a common site in many other counties. In the former Nyanza Province, for example, the hyacinth menace in Lake Victoria is well documented; its effects have devastated an entire fishing industry in Kisumu County. 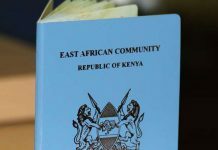 Services like education and tourism have been neglected to the point that Lake Region counties hardly get income, and bright students continue to languish because leaders are numb to the plight of the electorate. The brunt of bad politics is self-evident, but citizens can begin getting their own back exercising the rights and privileges accorded them by law to demand better service delivery. Blind allegiance to political power brokers and party must be done away with. We must start by punishing thieving politicians at the ballot.